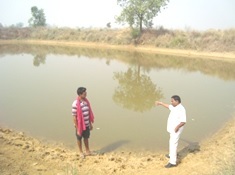 Mr. Ayuskant barpanda is a farmer of village Dangarpada of Jujumora block. He is having 20.5 acres of land. 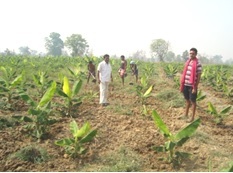 He is cultivating 13 acres of paddy along with agril.-allied activities such as Pisciculture, Diary, Poultry and Fruits & Vegetable cultivation. 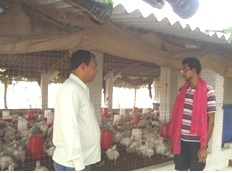 He has developed an integration of farming system in his farm. The details of activities are listed below.